between Governments. It gives all people – adults, children and young people – a set of rights, such as the right to life and the right to freedom of religion. In 1948, in the aftermath of the Second World War, the newly formed United Nations adopted the Universal Declaration of Human Rights (UDHR). In response to the atrocities committed before and during the War, the international community sought to define the rights and freedoms necessary to secure the dignity and worth of each individual. This written text marked a historic turning point promoting peace and diplomacy in world irrespective of borders and divisions. In Europe another newly formed international body, the Council of Europe, set about giving effect to the UDHR in a European context. The resulting European Convention on Human Rights was signed in 1950 and ratified by the UK, one of the first countries to do so, in 1951. Articles 8 to 11 are qualified rights – they can be interfered with, but only for a good reason (like public safety, economic well-being or the protection of the rights of others), in accordance with the law generally and only so far as is necessary in an individual case. The Human Rights Act was passed in 1998 in order to ‘give further effect’ to the European Convention in British law. Under the Act, all public authorities in the UK are required to act in a way that respects people’s rights under the Convention, and people can now rely on their Convention rights in legal proceedings. 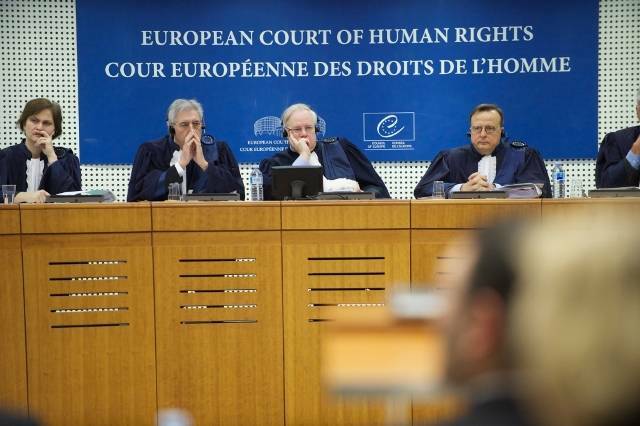 ♠ In interpreting the rights under the European Convention the courts here, but more particularly the European Court of Human Rights, will have regard to other international human rights instruments. Section 6 of the Human Rights Act makes it unlawful for a public authority (such as a Home Office) to act (or fail to act) in a way that is incompatible with ECHR Convention right, unless as the result of a provision of primary legislation, it could not have acted differently.